Populous, the original god game, is being remade, and not by some yokel with a computer engineering degree but original designer Peter Molyneux and his new studio 22cans. As they’re an independent studio, they’ve opted to turn to Kcickstarter and see if there’s enough love in the world to get a new Populous made. 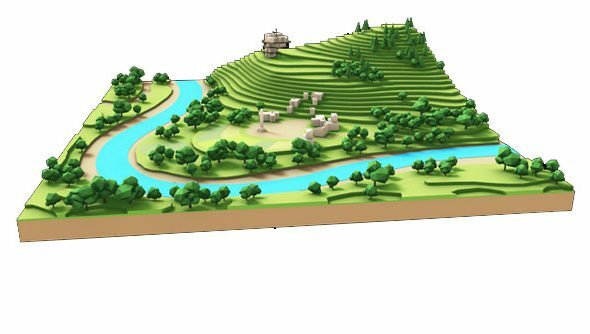 One thing, though, it’s called Godus this time around. Pretty exciting. The original god game being remade by the original god game designer. Plus, with a target of only £450,000, a name like Molyneux’s attached, and all the nostalgia of the Populous series drizzled over the top I’d be surprised if 22cans don’t reach their target. While there are no images from the game, work doesn’t seem to have moved past the design stage at the point, the concept art looks extremely clean and simple, a natural progression from the original game’s aesthetic (and somewhat similar to the recent Reprisal Universe indie remake). There’s no word on stretch goals at this point. 22cans plan to have the whole game completed and released within nine months. That sounds rather rapid. Though it sounds as though they’ll be looking for a lot of community input on this one. If you’re looking for other indie god games, Maia is a little more in line with Dungeon Keeper. Placing you in command of a space colony, this game, also currently on Kickstarter, has really impressed Paul. 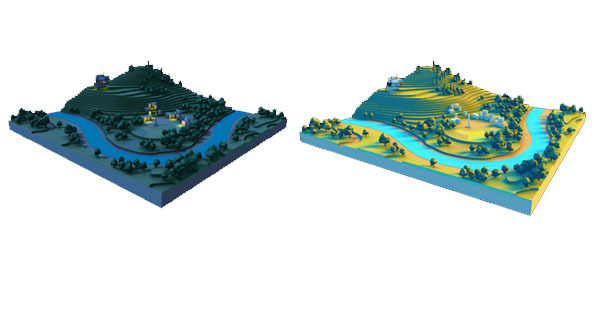 There are 29 days left on Godus’ Kickstarter so expect further updates soon.